The arrest of the teenager, whose name is not being disclosed, is a part of the investigation into the distributed-denial-of-service (DDoS) attack on Spamhaus on March 20 this year. That day, servers of the Dutch anti-spam organization, which tracks e-mail spammers and spam activity, were at one point being inundated with 300 billion bits per second (300Gbps) of data, three times larger than the previous record attack of 100 Gbps. The teenager fell under suspicion after “significant sums of money” were found to be “flowing through his bank account,” the London Evening Standard reported Thursday. “The suspect was found with his computer systems open and logged on to various virtual systems and forums,” the daily cited a briefing note by the National Cyber Crime Unit. The newspaper did not say whether criminal charges had been brought against the boy, if he was being held in custody and whether he was providing police with information about possible associates. The teenager’s arrest came during a series of coordinated raids in an investigation codenamed Operation Rashlike. Another arrest was also made in April in Spain. A 35-year-old Dutchman was detained and his computers, data carriers and mobile phones were seized. 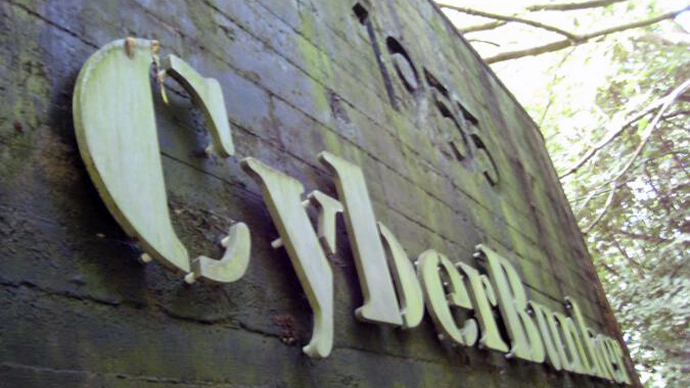 The man’s name was not made public, but media speculated that the man was Sven Olaf Kamphuis, the spokesman for Internet service provider CyberBunker. In a statement, the Dutch government referred to the arrested suspect merely as "SK." In a statement Sunday, the Spanish Interior Ministry revealed in a statement that its police force had arrested the man responsible for the attacks in response to a European arrest warrant, which stemmed from an investigation initiated by Dutch authorities. The March 20 attack on Spamhaus was described as the biggest in history, causing a global Internet slowdown. 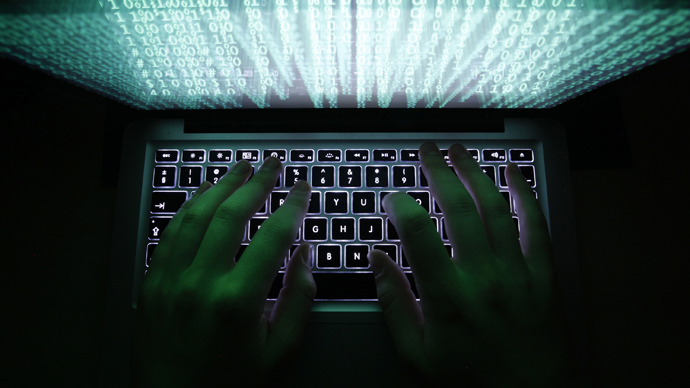 Spamhaus’s chief executive, Steve Linford, said at the time that the scale of the attack could knock out governments’ Internet infrastructure. However, despite being dubbed by many as the biggest DDoS attack in history, Kaspersky Labs Global Research & Analysis Team told RT that the majority of Internet users worldwide most likely did not notice any disruption. The DDoS attack was believed to have been sparked when non-profit group Spamhaus placed CyberBunker on its blacklist of sites to be blocked for spreading spam. 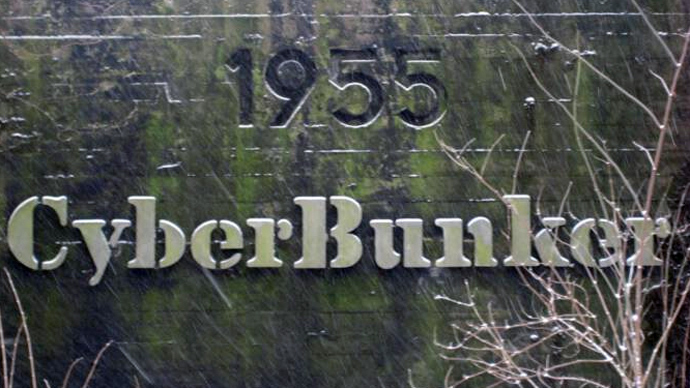 However, in a March interview with RT, Kamphuis denied that CyberBunker was behind the attack and instead pointed the finger at Stophaus.com, a large collective of Internet providers around the globe. He also called Spamhaus “the largest threat to the freedom of the Internet at the moment” and accused the company of falsely labeling people spammers when they were not.